DPS — “der Plattenspieler” (“The Turntable”) is the brainchild of Mr. Willibald Bauer of Munich, Germany. The DPS was developed over the course of many years beginning with the design of a unique zero-clearance spindle bearing, followed by a series of dedicated listening tests to fine-tune the structural elements. 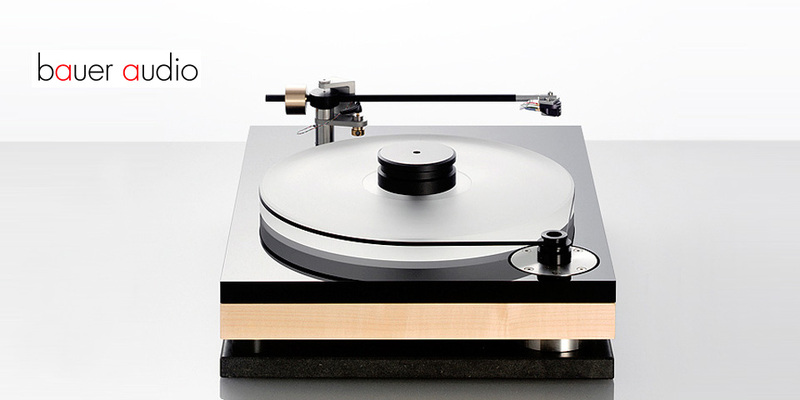 The DPS turntable is stylish, compact, fluidly dynamic and incredibly quiet.